The committee which was set up by PM Modi to oversee and examine the Digital India vision has reported that as of now, 20,000 villages have been connected via broadband under National Optical Fibre Network (NOFN) plan. At the same time, it has been decided that NOFN would be renamed as BharatNet. Started in 2011, NOFN (now BharatNet) had been allocated a budget of Rs 20,000 crore with a vision to connect 2,50,000 villages with broadband, within 2 years. Initially, it was envisioned that villages would be provided with 100 MBPS speed under this plan, but the target has now been revised to speeds between 2MBPS and 10 MBPS. Yesterday, we had reported that India still has second lowest broadband speeds in Asia Pacific region, with 2MBPS of average speed. Additionally, the committee has recommended to increase the budget of the mega plan to Rs 72,000 crore from Rs 20,000 crore; which will enable to provide broadband access to households at a discounted rate of Rs 150 per month in poor states. In economically developed states, the committee has recommended a price range of Rs 250 per month. It is yet not clear as to which states would be classified as poor and economically developed. Interestingly, Andhra Pradesh has already announced that they will offer 15 MBPS broadband connection for only Rs 150 per month. Earlier this year, we had reported that Department of Telecom (DoT) will join forces with cable operators to roll out last mile broadband connectivity. In a related news, BSNL has announced that they will invest Rs 7000 crore to set up 3G and 4G WiFi spots across every nook and corner in the country. Sharing the timeline of the development, Anupam shared that by the end of 2015, they will set up 2500 WiFi spots across India. Additionally, BSNL will team up with QuadGen Wireless to work under revenue sharing model in order to set up more WiFi hotspots. They will install 1000 hotspots by June end and 5000 by the end of 2015. In total it is expected that we will have 7500 WiFi hotspots powered by BSNL by the time 2015 ends. Govt. 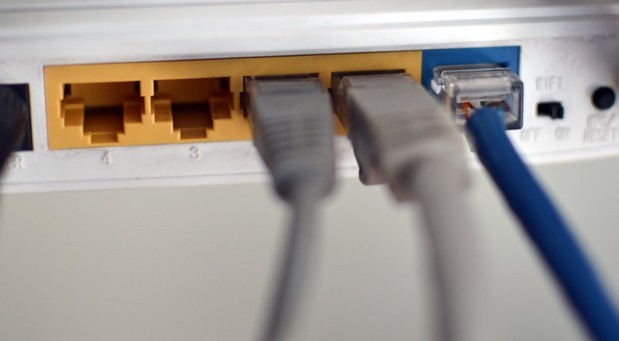 Will Soon Increase Minimum Internet Speed In India To 2 Mbps!